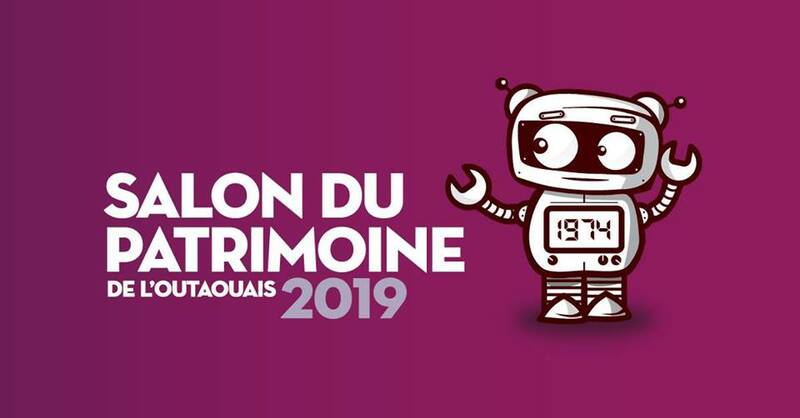 Don’t miss the 2019 Outaouais Heritage Fair. The complete program will be unveiled soon, outlining the meetings and special events. February 9 at Galeries de Hull / Free. Under the honorary presidency of Mrs. Louise Poirier. Presented by the Réseau du patrimoine de Gatineau et de l’Outaouais, through the Agreement on Cultural Development between the City of Gatineau and the Quebec Ministry of Culture and Communications, with the support of Culture Outaouais. With the participation of Transistor Media, Les Galeries de Hull, The Storytellers Circle of Gatineau, Théâtre Dérives Urbaines, AQLF Outaouais.